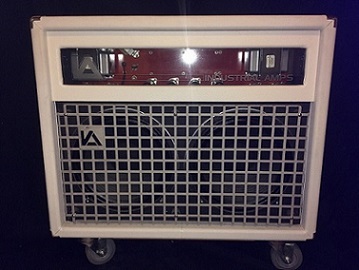 Media : Industrial Amps : Boutique Hand Wired Tube Electric Guitar and Bass Amplifiers. 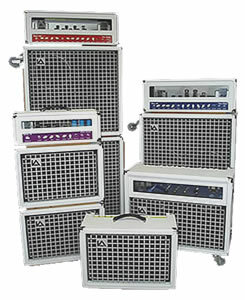 From Versatile Studio Guitar and Bass Amps to Severe Industrial Grade Amplification. 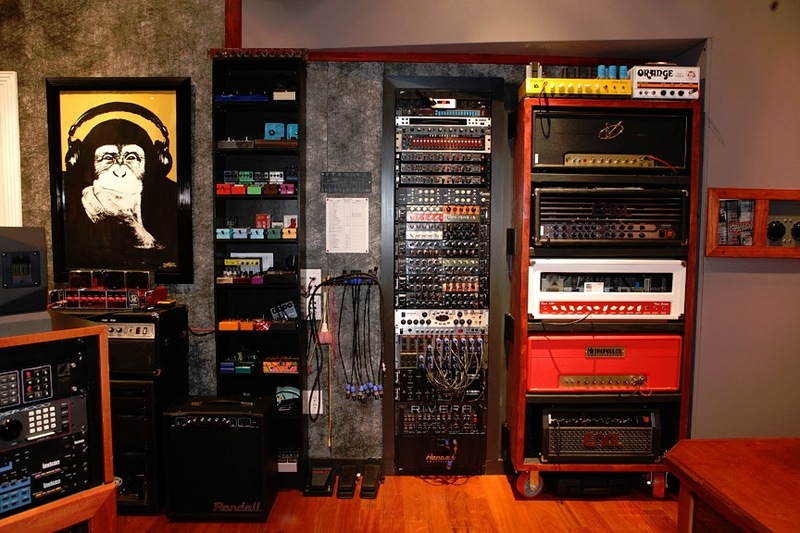 Michael's guitar amps of choice include the Randall modular series and Industrial Amps Rock 120. Michael Wagener has produced and engineered recordings that have sold over 90 million copies worldwide. Renowned in the industry for big, heavy guitar sounds, Michael's impressive list of credits include Mötley Crüe, Ozzy Osbourne, Metallica, Janet Jackson, Kings X, Dokken, Skid Row, and many more. There are 2 Industrial Amps in the Michael's rack. The Rock 120 and the Overdrive 15 up on top. They appear about 20 seconds into the video.